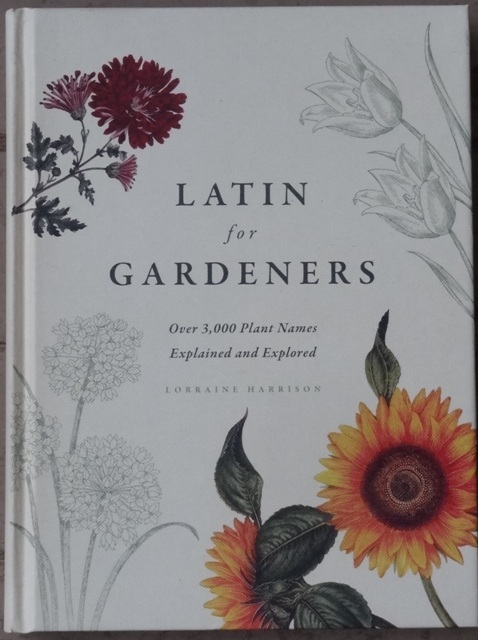 This gray Sunday I am alternating between a view of the swirling snow and my Christmas book Latin for Gardeners: Over 3000 Plant Names Explained and Explored. by Lorraine Harrison. I never took Latin in school but over the years, almost in spite of myself, I have picked up a fair amount of horticultureal Latin. I don’t always remember the Latin names of the plants in my garden, but knowing some Latin has given me information about plants that I find in the catalogs. 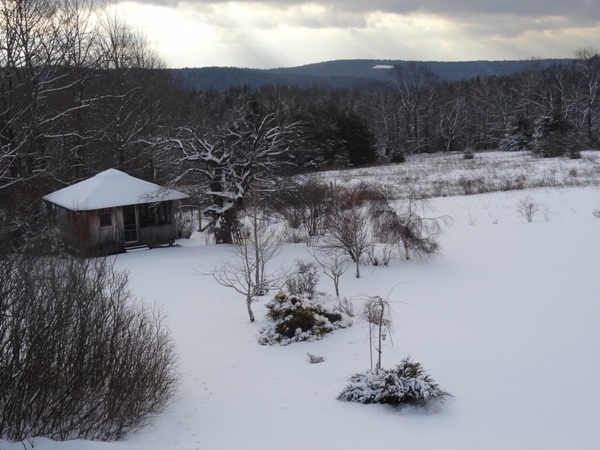 Looking at all the white snow on my hill I checked out the words for white in Latin for Gardeners. ‘Leuc- is used in compound words to denote white.’ I thought there would just be a word, leucanthus, for white flowers, but there is a whole list of words for specific plant parts. Leuchephalus means with a white head as in Leucaena leucocephela; leuchochilus for with white lips as in Oncidium leucochilia; leucodermis for with a white skin as in Pinus leucodermis; leucophaeus which means dusky white as in Dianthus leucophaeus; leucophyllus for white leaves as in Sarracenia leuchophylla; leucorhizus for white roots as in Curcuma leucorhiza; leucoxanthus for whitish yellow as in Sobralia leucoxantha; and leucoxylon for white wood as in Eucalyptus leucoxylon. I don’t know the rules for gender or what else comes into play for word endings in Latin, but the leuc alone takes me a long way. Nivalis is related to white in that it specifically means as white as snow. According to Latin for Gardeners Galanthus nivalis, the snow drop, was created when an angel turned falling snowflakes into the flowers to comfort Adam and Eve when they were sent out of Eden. Other Latin words denote color. The familiar word livid comes from lividus (livida, lividum) and as you might imagine means blue-gray or the color of lead. Not quite the color of a livid bruise, but I get the idea. Loving shades of pink and red as I do, rubri is a familiar word root. Besides plant names with rubrum and rubriflorus, there is rubricaulis denoting red stems. Rufus also means red, and rutilans means reddish. Just to throw in a curve ball rutifolius mean with leave like rue – Ruta – as in Corydalis rutifolia. Luteus, lutea, leuteum are all about yellow, luteolus is yellow-ish and luridus, lurida and luridum are pale yellow, wan as in Moraea lurida. Niger is black and nigrican is black-ish as in Salix nigricans,; nigrescens is turning black as in Silene nigrescens. 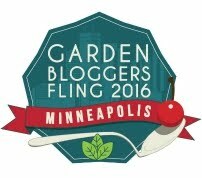 What botanical color names can you add to my list? Well, there’s alba and rubra, of course. And I know the suffix oides means to be like something, as in helianthoides means like a sunflower. Don’t forget Aureus, which means golden. Jason and Sarah – I didn’t include alba or aureus – and their many forms, but the book includes them all. It is really inclusive and beautiful.